Somerville investment property for sale! Attention Investors! Grab this quick! Fully-rented three-family in the hot market of East Somerville! Just steps to Sullivan Square T, Assembly Square Shops, Restaurants & Route 93 you will always have tenants! First floor has individual entrance with central air and basement access. All units have separately metered gas heat. Maintenance free vinyl siding and newer roof. Great private fenced back yard. Each level has 2 bedrooms and 1 bathroom with great details such as hardwood floors and built-ins. Realize over a 5% cap rate with market rate rents! Listed at just $944,999! What is more fun than working with my long term clients to purchase this stunning investment condo in Cambridge? Not sure! We had a blast and it was wonderful to work with the Ivy Team again while roaming through my old stomping grounds! The Glass Factory in Cambridge has a rich history and is right across the street from the Science Museum! Congrats to my seller on her sale of this updated end unit in the popular Captain Eames Circle in Ashland! With 3 living levels, gas heat, fireplaces and brand new stainless steel appliances! In a series of three condos this one was the last! 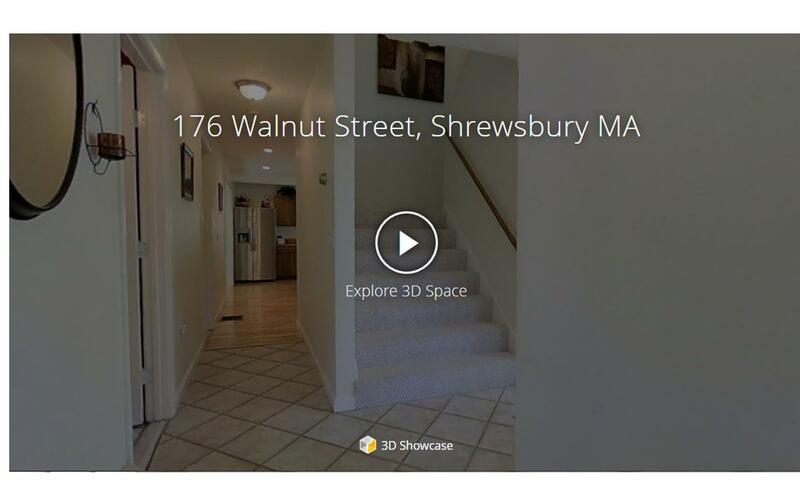 Congrats to my sellers on simplifying their lives by selling off their investment properties with the most recent sale of 137 Winthrop St in Framingham! Here is to easier days for their schedules and a great starter place for their buyer! Huge congratulations to my buyers Jen and Greg on their purchase of 42 West Str in Paxton! With some patience to work through the transaction they purchased a great house at a great price on over 4 acres of land! Congratulation to my awesome clients – Goodman Property Restoration and Copper Dot Interiors for another successful sale! 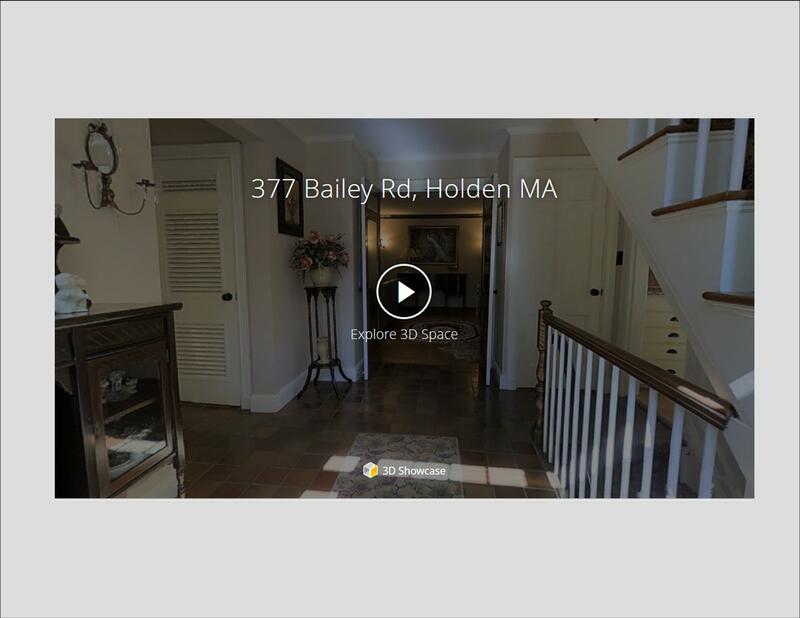 They completely transformed this Northborough property into a perfect HOME with many elegant details, careful consideration for lighting and thoughtful floor plan. We wish the buyer and her family many happy years in this great home! Music playing during an open house? I have heard many different opinions on the question “Should there be some soft music playing in the background while viewing a home?”. Some buyers prefer to have some music in the background during an open house so that they can discuss the home with their agent / significant other somewhat privately. Other buyers have mentioned that they feel it is the seller’s way of covering up noises such as nearby traffic or creaking floors.